What is Charles Bonnet Syndrome? 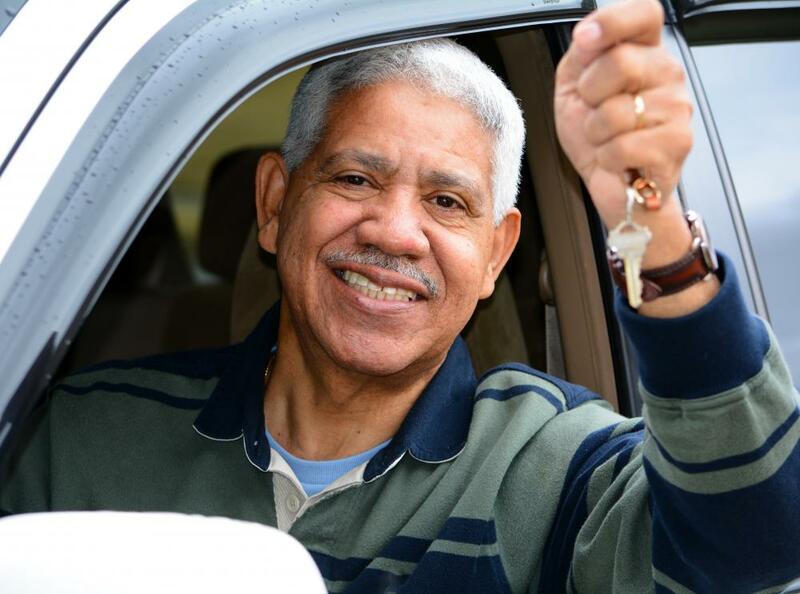 Elderly individuals suffering from Charles Bonnet syndrome should refrain from driving. Charles Bonnet syndrome may be the result of dementia. Charles Bonnet syndrome tends to happen more often in elderly people, especially those suffering from macular degeneration. Some of the hallucinations in people with Charles Bonnet syndrome are fairly simple. Charles Bonnet syndrome is a condition where people may begin seeing visions after their eyesight starts to deteriorate. This doesn’t always happen to people as their sight fails, but some experts believe that it is more common than statistics suggest. This is because people see such extravagant things while suffering with this syndrome that they tend to think they are going mad. This condition usually only affects people when their vision first begins worsening, and after a while, it tends to go away, but for some people, it is permanent. Some of the hallucinations in people with Charles Bonnet syndrome are fairly simple. For example, they may see a pattern in front of their eyes of moving lines or squares. 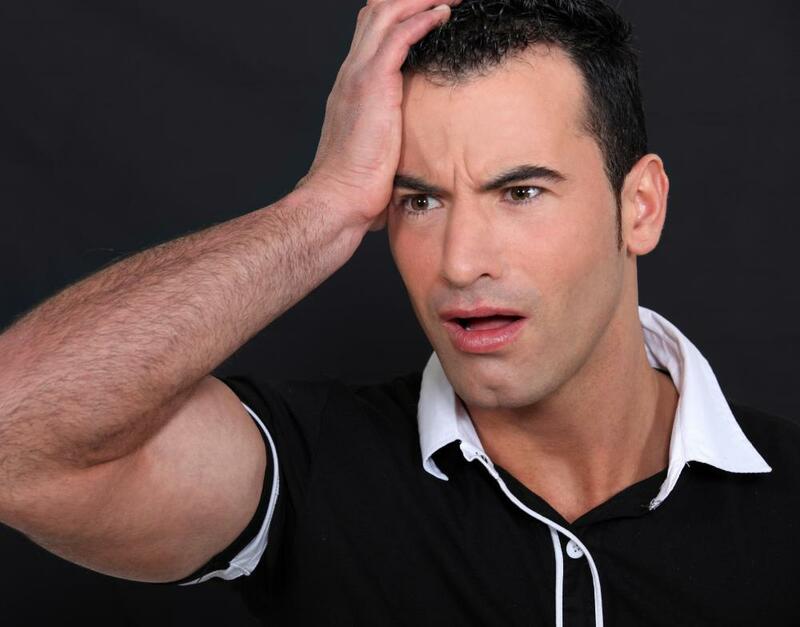 In these cases, people tend to realize that they're simply having an eyesight problem. For some people, Charles Bonnet syndrome can be much more astonishing, and they may suffer elaborate hallucinations. For example, it is very common for people to see tiny humans running around or regular-sized people standing in the room with them and staring at them. Sometimes they may see people that look strange or frightening in some way with inhuman faces or other bizarre features. There are also people who tend to see landscapes or whole scenes that play out like movies around them. Most people with this condition start to realize on their own that they are seeing imaginary things, but sometimes they may develop delusions based on the imagery. For some individuals, the images can be so frightening or disturbing that they interfere with their ability to act normally. Even though the person isn’t actually insane, he or she may have difficulty behaving normally while suffering with the hallucinations because they seem so real. It is common for Charles Bonnet syndrome to be misdiagnosed as a form of insanity. This is partly because it tends to happen more often to elderly people, especially those suffering from macular degeneration. Doctors often think their patients are suffering from dementia due to old age. Charles Bonnet is the name of the man who discovered the syndrome in the 1700s. 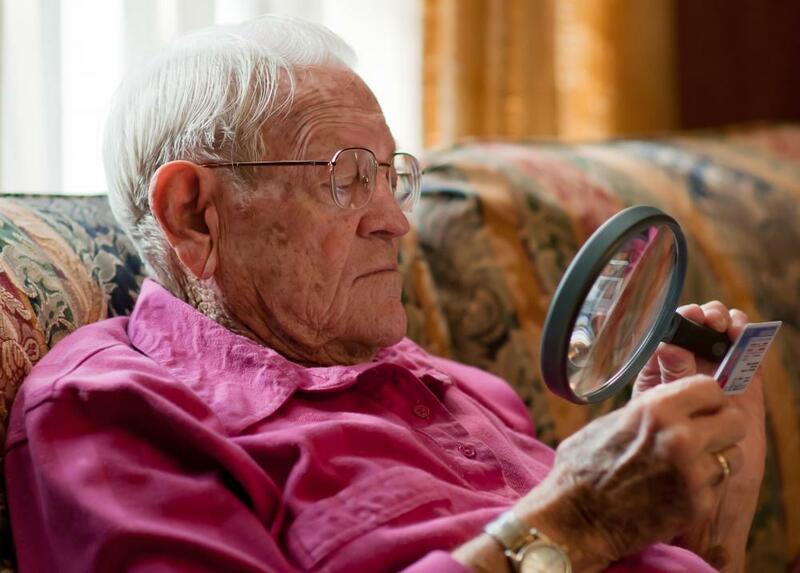 He noticed the problem when his elderly father started seeing things that weren’t actually there. Some people have connected the syndrome to sightings of things like ghosts and fairies, and some believers in occult spirituality have connected the syndrome to a spiritual or supernatural cause. What Are the Best Treatments for Hallucinations in the Elderly? 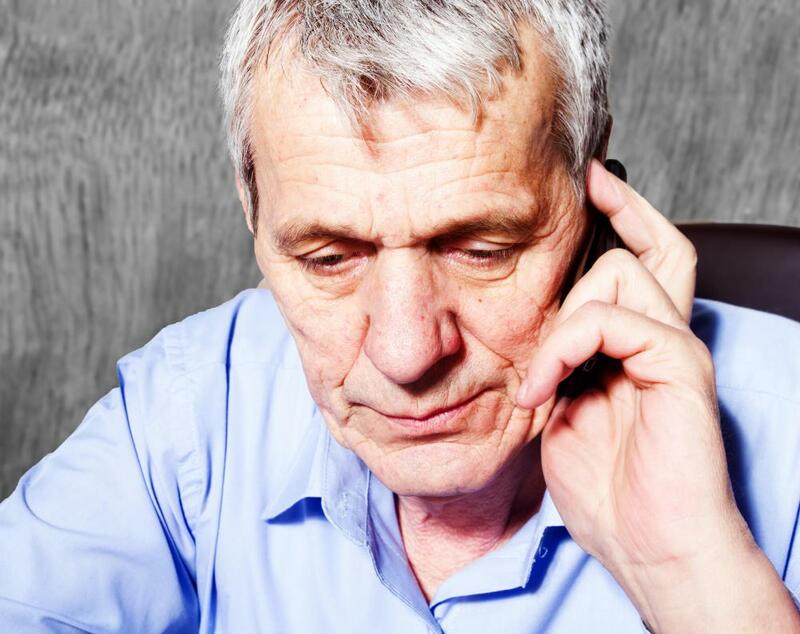 What are Common Causes of Hallucinations in the Elderly? What is a Bonnet Hood Dryer? I have never heard of this. Well, not as a named syndrome. I have heard of blind people hallucinating, though. One of my grandfather's cousins had something like this. He had been blind since he was about five or so, and he would see shapes and mist, and all sorts of things. I wonder if it's the brain trying process information that's no longer available -- kind of like phantom pain in an amputated limb. That makes some kind of sense to me. I don't know how much medical sense it makes, but it seems to me that might be the case. My aunt by marriage saw this syndrome in her mother. She had a tumor that wrapped around her optic nerve. She couldn't see much, but she saw little people running around all the time. She called them her "medicine people," since her doctor theorized one of the anti-seizure medicines she was on was causing the hallucinations. After reading this, I have to wonder if it wasn't Charles Bonnet Syndrome. Her condition also made her very paranoid, poor soul. She thought the lady who cared for her during the day turned into a man at night, came into the house and molested her. It was so pitiful. I remember her before she had the tumor, and she was such a lovely person. I was so sad to see that happen to her.